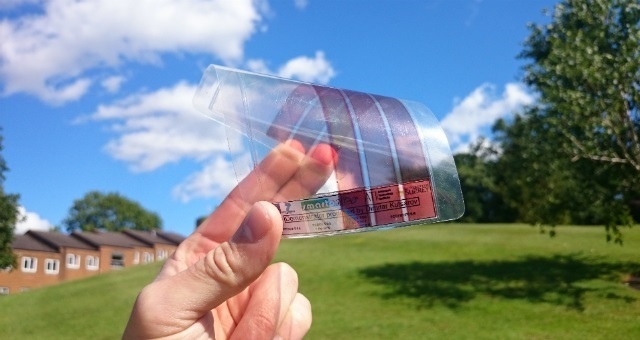 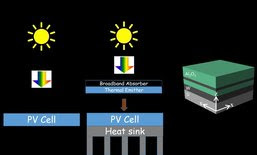 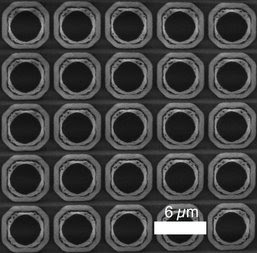 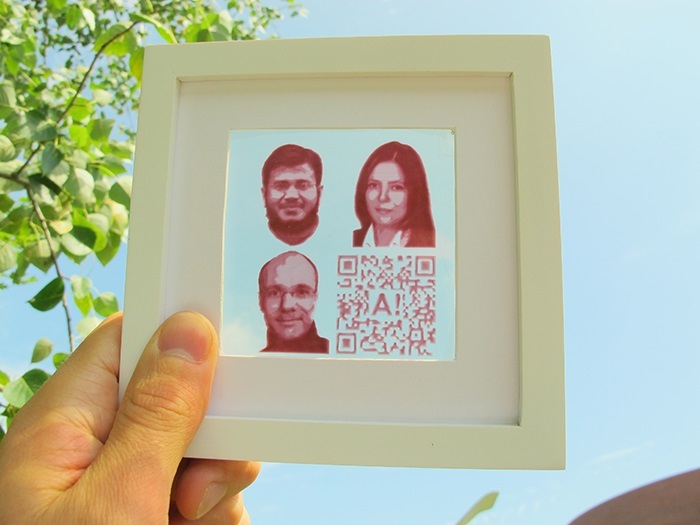 With the method developed in Aalto University, any picture or text could be inkjet-printed as a solar cell. 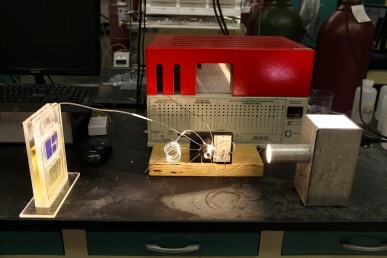 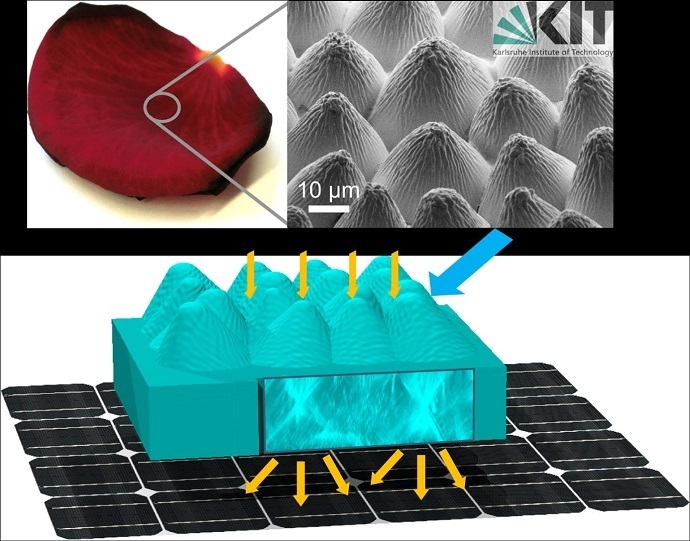 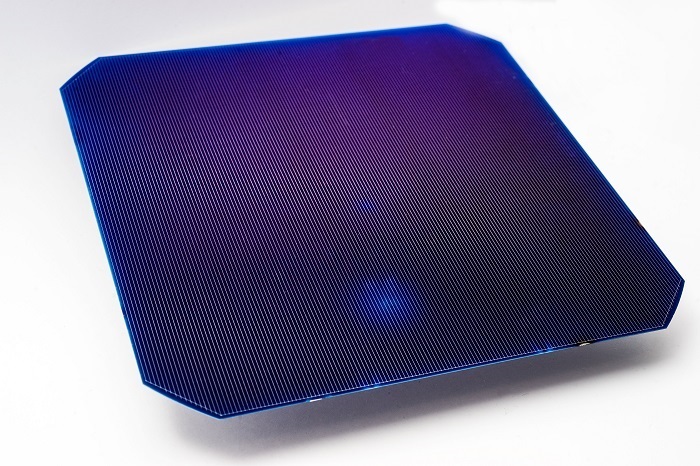 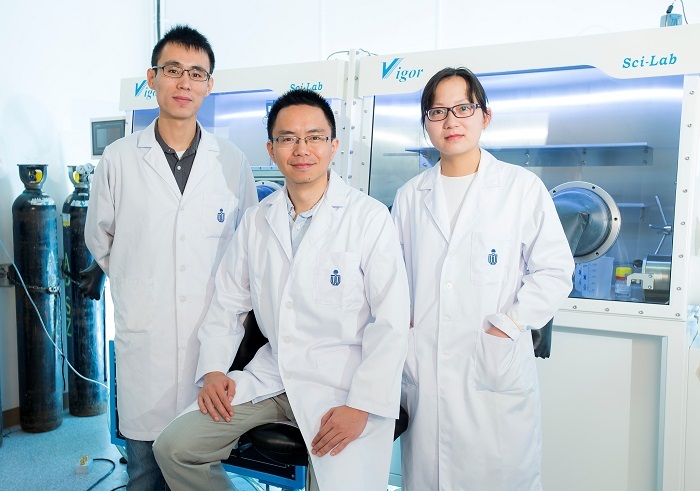 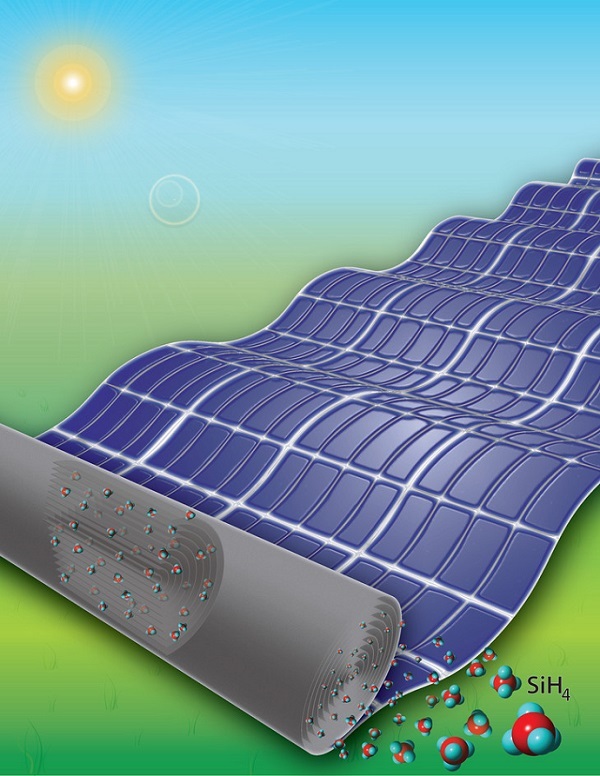 ICFO researchers report on low-temperature, solution-processed, environmentally friendly inorganic solar cells made with Earth-abundant materials. 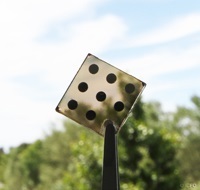 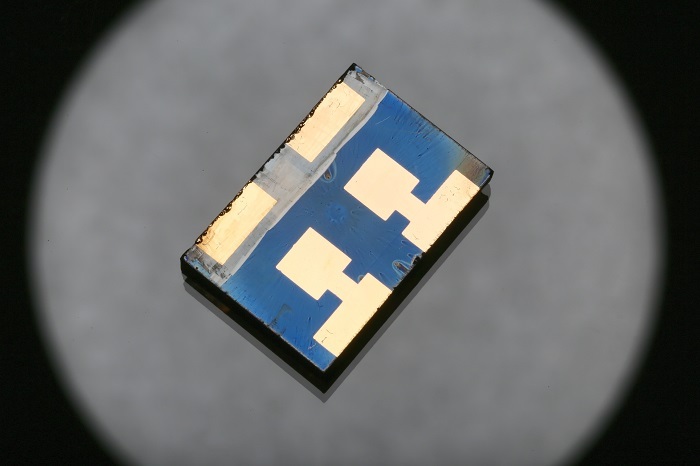 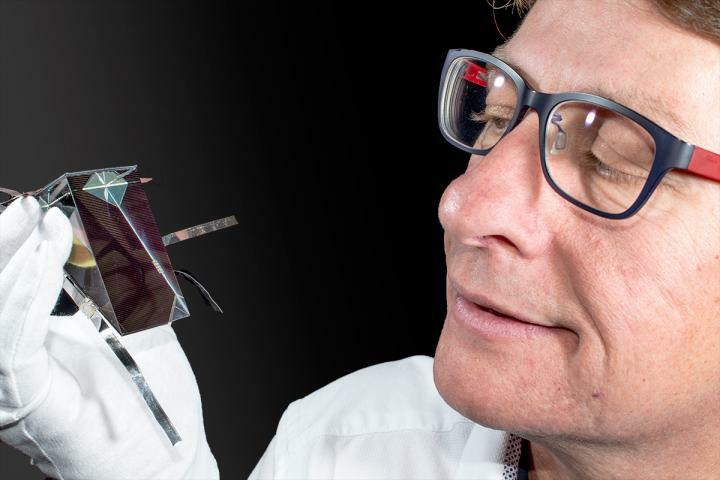 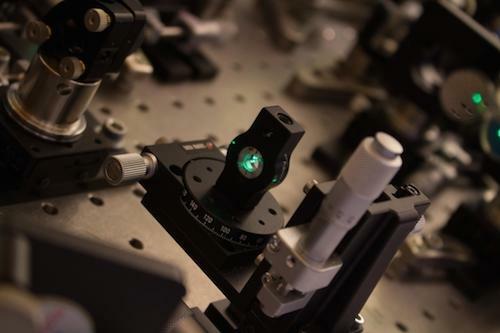 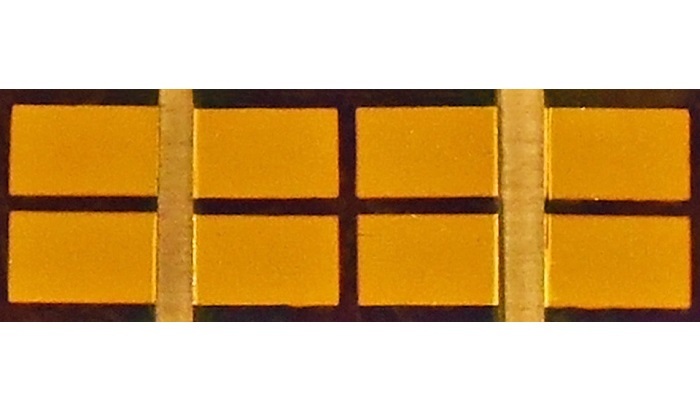 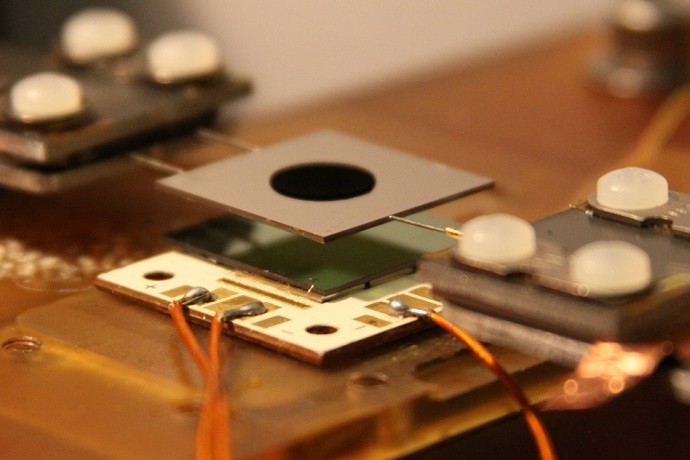 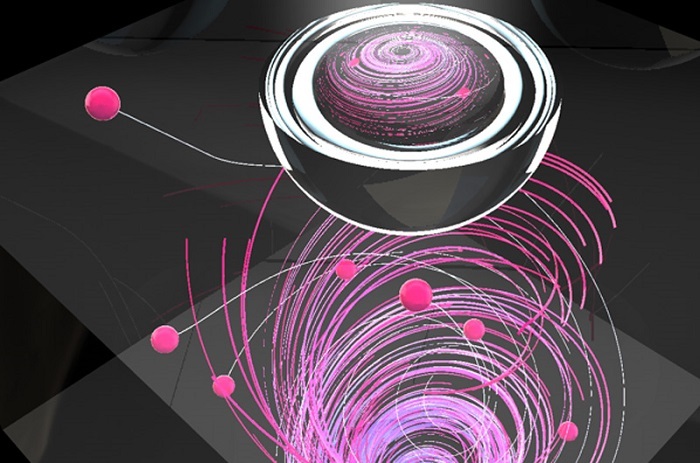 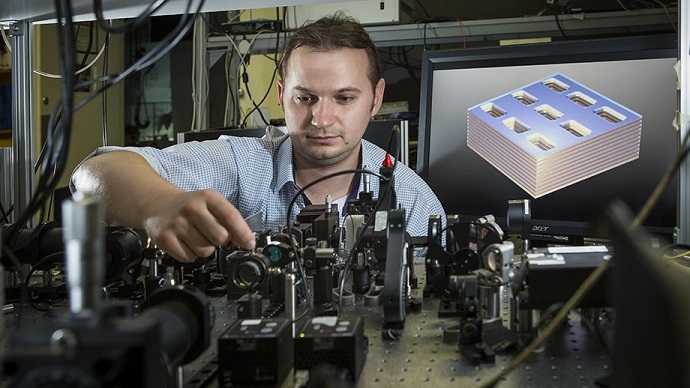 EPFL researchers are pushing the limits of perovskite solar cell performance by exploring the best way to grow these crystals. 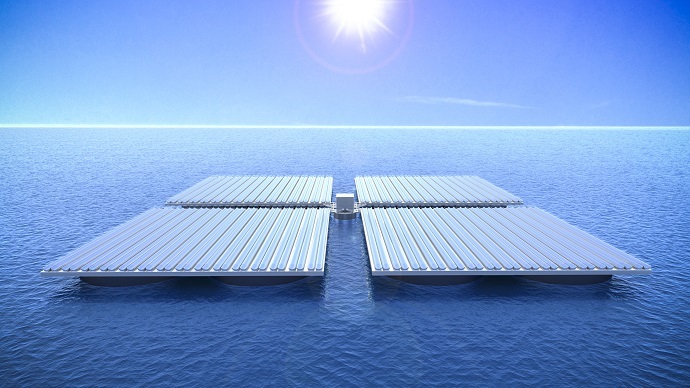 Hundred-metre long platforms which remain steady and stable in rough sea weather: TU Wien’s lightweight construction creates new space for solar energy out on the water.